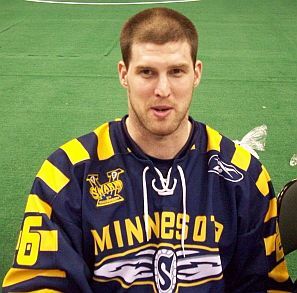 02/09/07 - The Swarm trade a first round and second round pick in the 2007 Entry Draft and a third round pick in the 2008 Entry Draft to the Portland LumberJax for D Ryan Sharp. 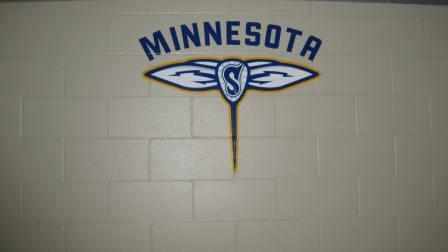 11/20/07 - The Swarm re-sign D Noah Talbot and D Ryan Sharp to two-year contracts. 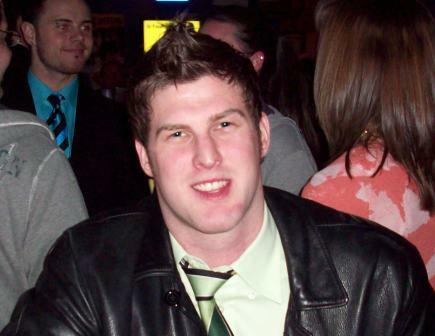 11/04/08 - The Swarm re-sign D Ryan Sharp to a two-year contract. 12/01/09 - The Swarm place D Ryan Sharp on the Hold Out List. 02/26/10 - The Swarm sign D Ryan Sharp to a two year contract and place him on the active roster from the Hold Out List. 01/26/11 - The Swarm trade T Ryan Sharp to the Toronto Rock for a first round pick in the 2013 NLL Entry Draft.